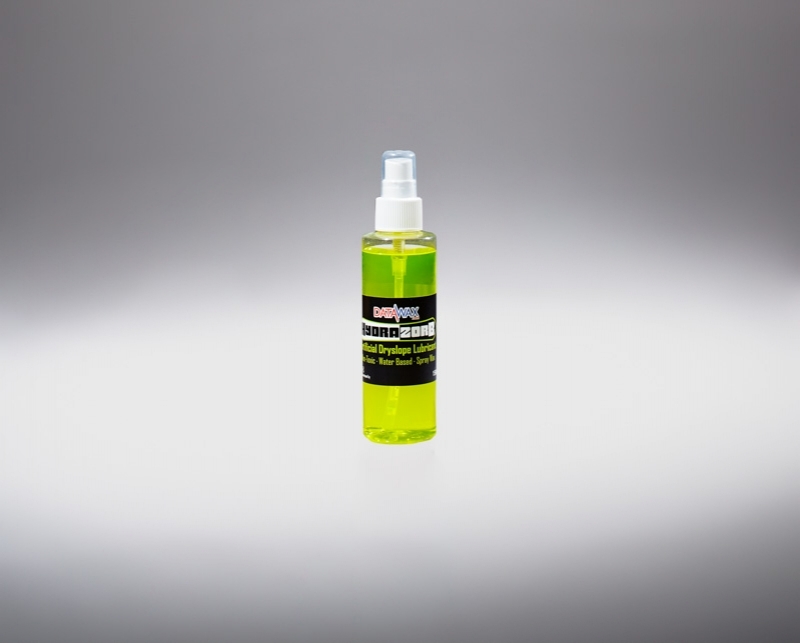 Hydrazorb Dry Slope Spray is naturally very slippery, it is also hydrophilic (attracts water). This property means that it attracts the water on the slope, from rain or sprinklers and creates a microscopically thin layer of water under the ski or board making them slide more easily and more smoothly. 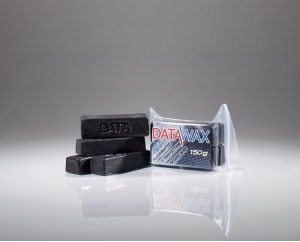 This wax gave us 10% faster speed on straight line running! 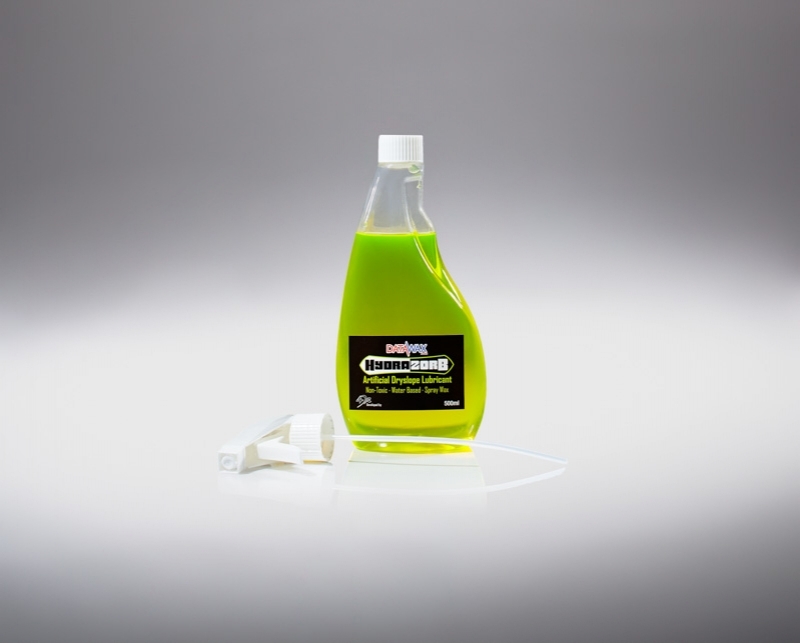 HydraZorb Spray has been specially designed for use on all types of dry ski slopes with our partners from 4DR. 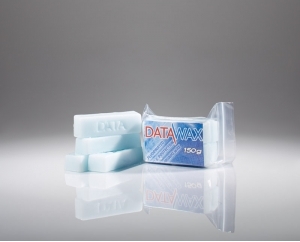 DataWax HydraZorb is ideal for racers looking for speed, freestylers looking for Big Air, recreational skiers looking for easier turning and even for tubing parties!! 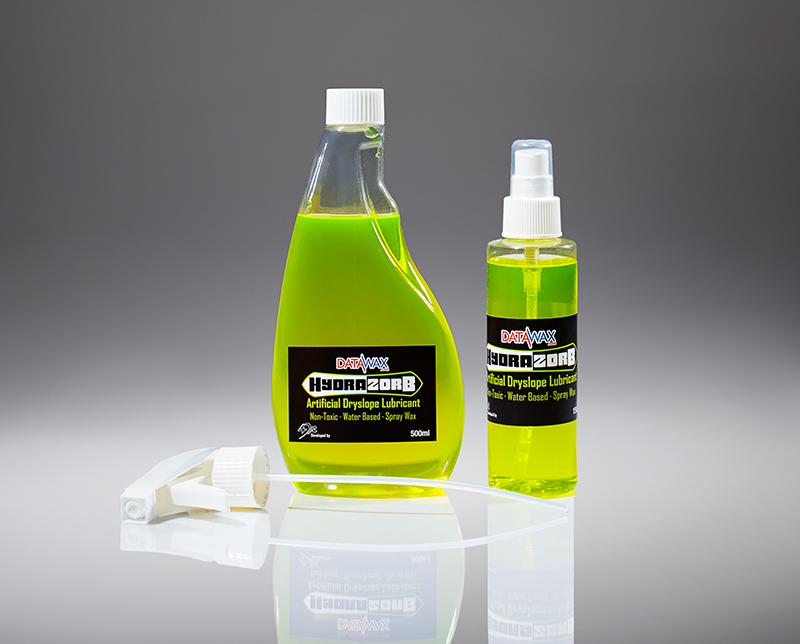 Simply spray some on the bottom of your ski or board you will feel the difference! 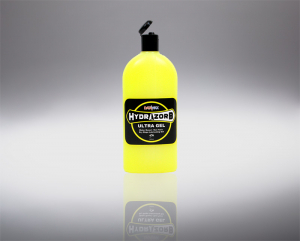 HydraZorb is safe, clean and environmentally friendly.